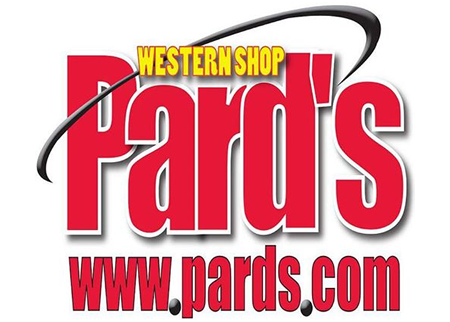 Quality and Service, the by-words of Pard’s Western Shop. They, at Pards, are serious about providing quality merchandise and service to horsemen everywhere. 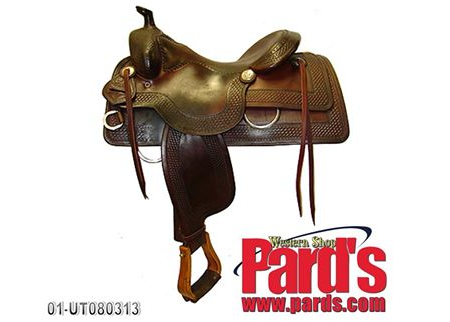 Established in the fall of 1968, Pard’s has grown from a very small tack store to a corporation with two stores, a catalog division, a mobile operation and a website servicing not only America’s horsemen but the horsemen of the world. Over those 30+ years, they have realized that their success would depend upon their customers coming back year after year. 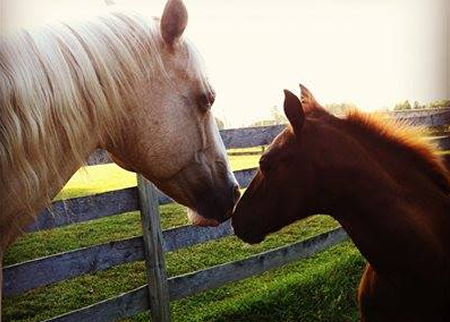 Back then, their customers became friends – and they still are today. The quality of their merchandise has meant happy customers, but they have continued to go a step further offering assistance and service from their staff, who are experts in their areas. Please feel free to call them and ask for their help! Located near the University of Illinois, the Urbana location was established in 1968 and serves as the corporate office. 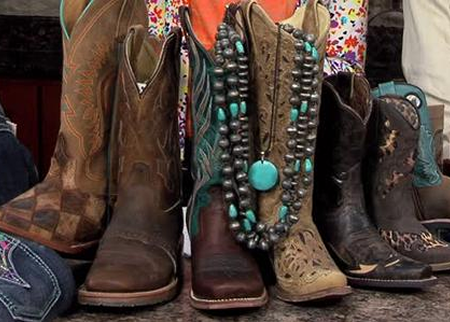 Over 20,000 square feet of the latest in western fashion to one of the largest selections of tack and saddlery available in the Midwest. Please stop by and visit the Pard’s team if you are in the area. They have a large parking lot to accommodate trucks and trailers so don’t hesitate to stop.